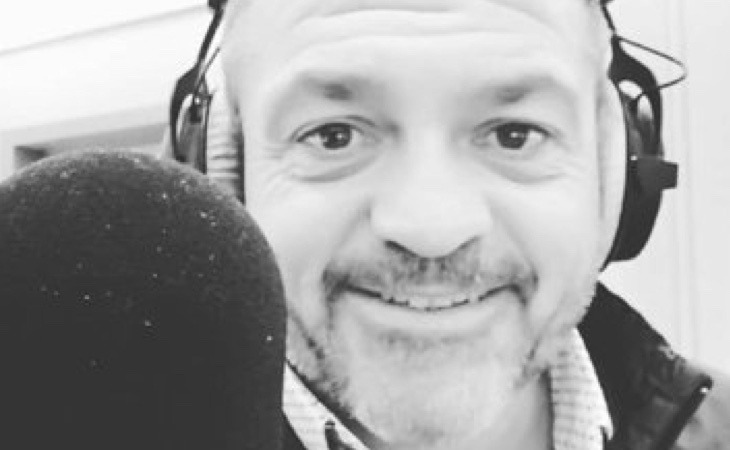 Former Century 106 breakfast presenter Steve Jordan is joining BBC Radio Derby to host the afternoon show each weekday. This is Steve’s first BBC position after spending his career, which began reading the potato prices on Lincs FM, with commercial radio. He’s previously worked for Viking FM, Magic, Smooth and latterly the Bauer’s Greatest Hit Network. In another major change, the station is launching a new nightly show from 7-9pm called The Top Floor presented by former Drive presenter Martyn Williams which will reflect the local arts and entertainment scene. Chris Coles has already begun his new daily Sportscene at Six which brings news on Derby County, Burton Albion and Derbyshire cricket as well as a host of other sports. There are timing changes for all the daily programmes with Ian Skye’s breakfast show now starting at 6am, Sally Pepper on at 9am and Andy Twigge starting his programme at the earlier time of midday. And new to weekends is Rachel New on Saturday Breakfast who also makes her full BBC debut. She’s been presenting radio across the Midlands since 1997, winning Sony Gold in 2011 for her breakfast show on Heart West Midlands. “These are exciting times for Radio Derby”, says Editor Simon Cornes. “We may be the BBC Local Radio Station of the Year but we never rest on our laurels and I’m delighted to be welcoming Steve and Rachel to the line-up for what I know are going to be terrific new shows. “And Martyn’s new nightly programme promises to be really special. We haven’t had our own local show in the evenings for very many years and The Top Floor is going to be totally different from anything else on Radio Derby. The new schedule begins on Monday 10 September.